If you’ve been diagnosed with diabetes, it is especially important to visit your foot doctor regularly. Routine visits with a board-certified podiatrist like Stavros Alexopolous, DPM are the best way to make sure that existing issues are properly diagnosed and that potential problems are nipped in the bud. Diabetes is a full-body illness with myriad complications, two of which pose particular risks to the feet: neuropathy and diminished circulation. Each of these is potentially very dangerous on its own; together, they can be lethal. When neuropathy sets in, sensation in the feet is reduced. 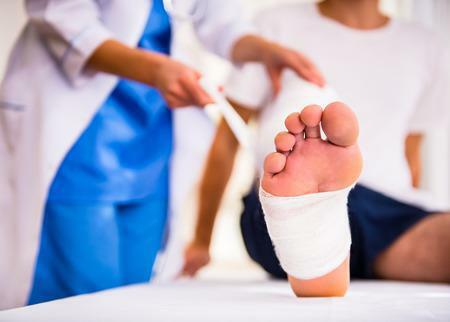 They may feel numb or tingling, and it becomes challenging to perceive the discomfort associated with small injuries such as nicks, cuts, or blisters. 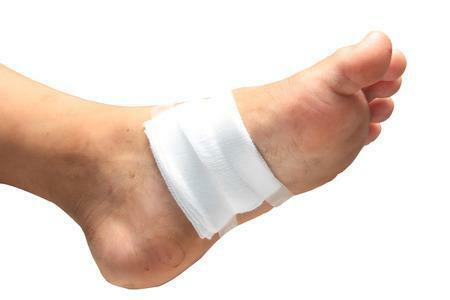 The diabetic patient may continue to walk on the wound, causing it to become infected. Then, diminished circulation complicates the situation, making it harder than usual for the body to recover. Infection may occur. As the wound festers, it may transform into a diabetic foot ulcer, a deep wound that refuses to heal without serious intervention. Gangrene may set in. Hospitalization to administer antibiotics intravenously may be necessary. Amputation may occur. Left untreated, ulcers can even lead to death. 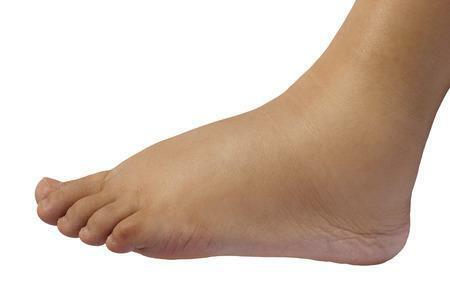 If you have diabetes, be sure to inspect your feet daily so that small injuries don’t get the opportunity to fester. If flexibility is a challenge, ask a family member to help or place a small mirror on the floor so that you can see your feet from all angles. Of course, diabetic or not, the best thing you can do to protect your foot health is to be sure to see your podiatrist regularly. With years of training and experience, a podiatrist like Dr. Stavros O. Alexopolous is the best-qualified medical professional to care for this part of your body. Call (773) 561-8100 or click here to schedule a convenient appointment in our comfortable, state-of-the-art Chicago office today.